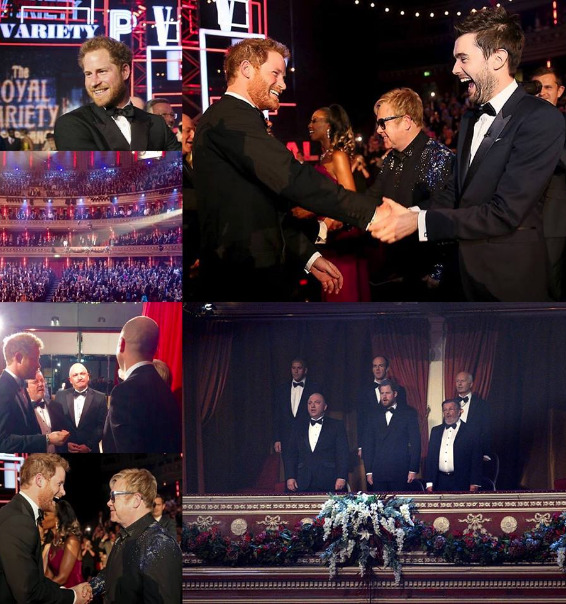 Welcome to the official website of the Royal Variety Performance, the entertainment industry's annual fundraising event for the Royal Variety Charity, whose sole-Patron is Her Majesty The Queen. 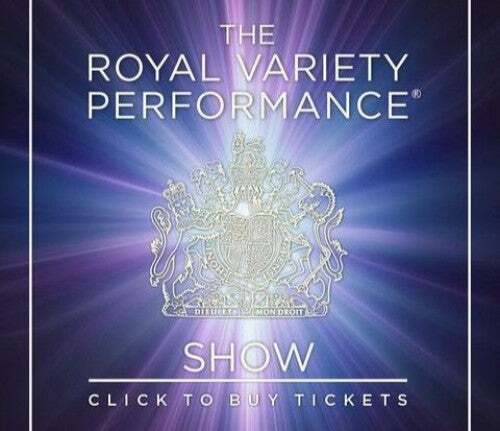 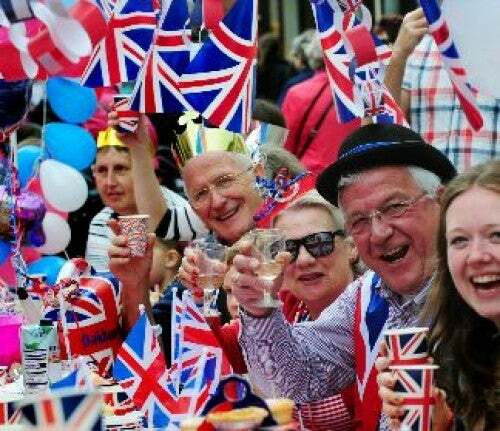 Tickets for the Royal Variety Performance 2019 on sale now! 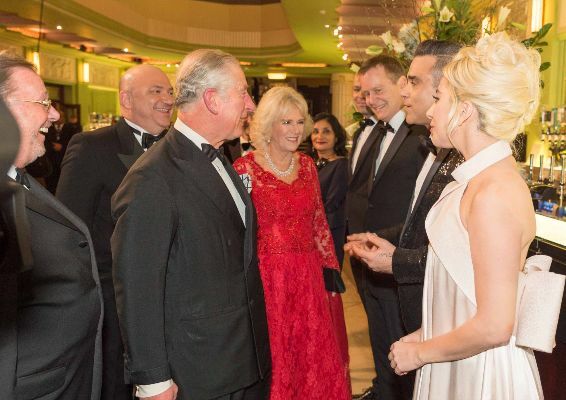 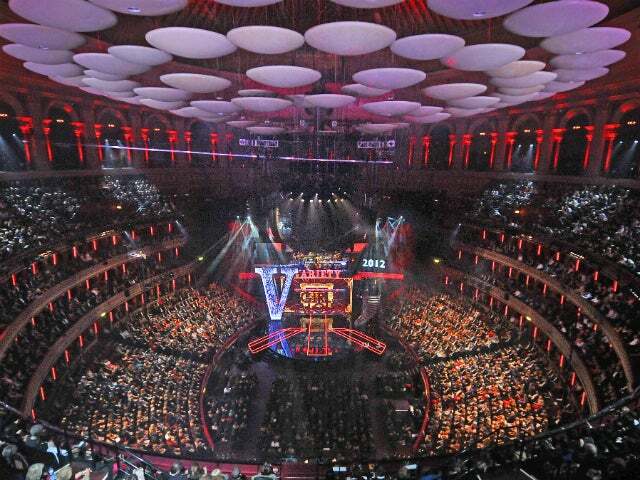 There isn't a show in the history of show-business, nor indeed in the history of television, that compares to the Royal Variety Performance; the very best in entertainment from around the globe has been presented year after year since the show's origins in 1912. 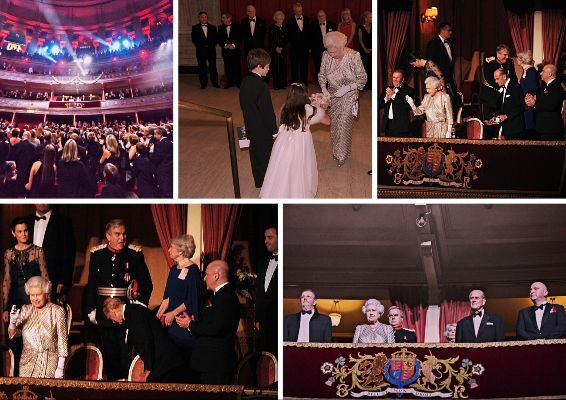 The quality and diversity of legendary performers over the years is both extraordinary and breathtaking; visit our huge ARCHIVE (CLICK HERE) for a full list and view photographs, video and original show programmes, year-by-year. 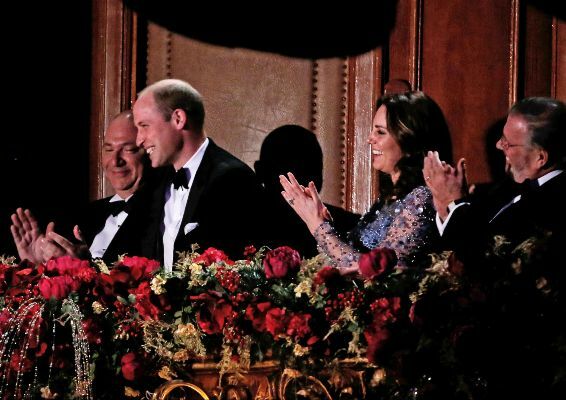 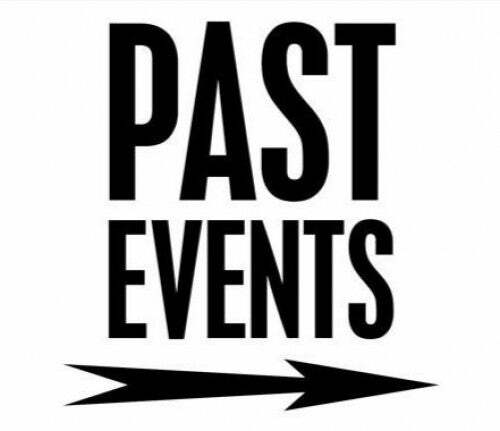 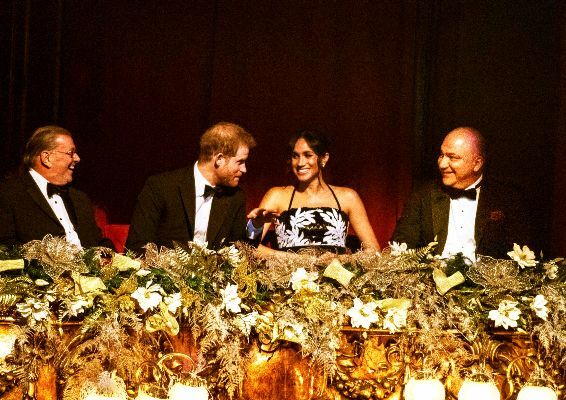 Click here to learn of the show's long connection with the Royal Family and its unbroken line of Patronage from the reigning Monarch.